When people clean out their closets for a cause, everybody wins. Whitehouse & Schapiro, LLC operates Clean Out Your Closets for a Cause™ (COYC™) a successful credential collection program that enables non-profit organizations to engage churches, businesses, schools, municipalities, donors and volunteers in their fundraising effort. When people clean out their closets for a cause, everybody wins. Worthy causes obtain much needed funds. Non-profits increase their community visibility and awareness. We raise our supply of credential clothing, which is a valuable component of the secondhand textile market. We serve the community with clothing drives for great causes. People drop off their credential clothing items: used clothing, shoes, belts, purses, hats and soft toys in convenient indoor locations. View our Program Details to see just how easy it is to get started. Whitehouse & Schapiro, LLC raises substantial funds for the cause by purchasing the donated goods and recycling them in beneficial ways. Experienced, dedicated staff to assist with your drive. Whitehouse & Schapiro, LLC has been serving the textile community for over 100 years. 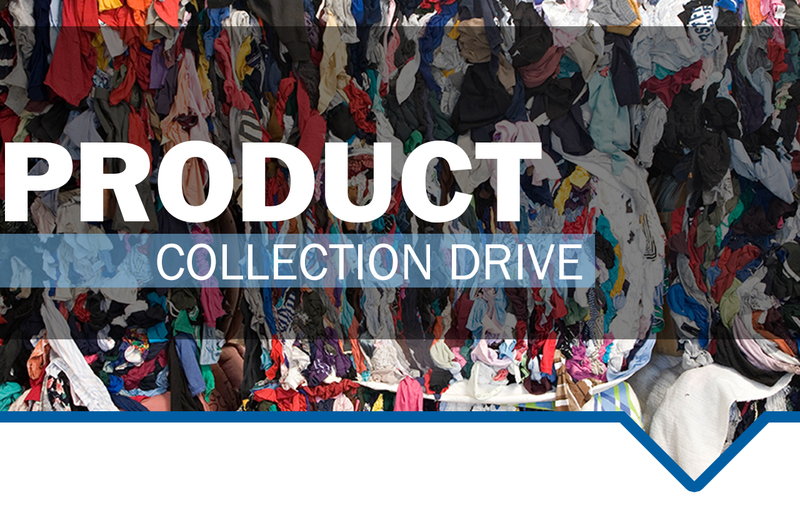 Our Clean Out Your Closet™ (COYC™) Program is one of many ways we partner with others to recycle clothing and ensure goods are sent where they are most needed. People drop off their credential clothing items: used clothing, shoes, belts, purses, hats and soft toys in convenient indoor locations. Organizations with a cause receive the benefit of our deep industry knowledge and a set of tools for growth and success. View our COYC Program Details to see just how easy it is to get started. Call Mission Specialist Gary Steward at 717-514-8240 for information on how to conduct this type of drive for your non-profit organization.